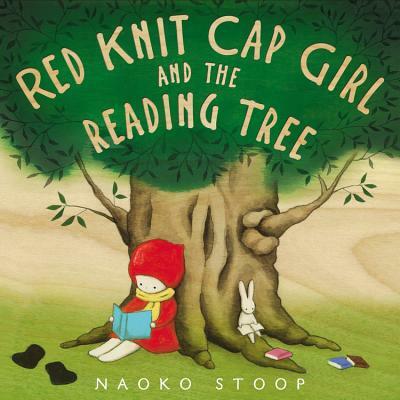 Naoko Stoop's love of drawing began when she was a young child growing up in Japan. Naoko now lives and paints in Brooklyn, New York. She uses found materials including plywood and brown paper bags as her canvas. Naoko has shown her work in a variety of galleries and stores in New York and hopes that, through her artwork, she can inspire the child within everyone. Her website is www.redknitcapgirl.com.